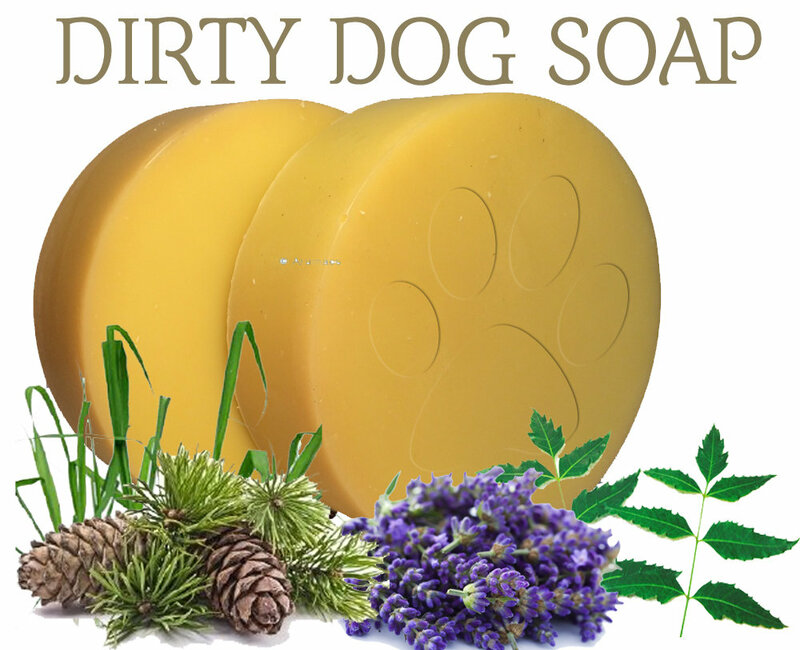 This pooch & people biodegradable soap contains Neem oil which conditions the skin, gives your pooch a shiny coat, (and you vital nutrients to your hair and body!) Cedarwood, Lemon Eucalyptus, Peppermint & Lavender helps keeps all members of the family smelling clean and fresh! 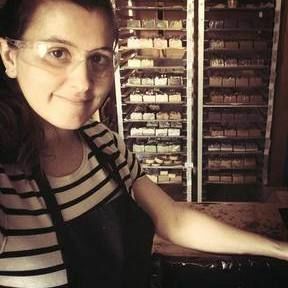 This 100g bar will last many shampoos by the lake.